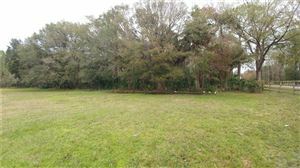 PRICE REDUCED!! 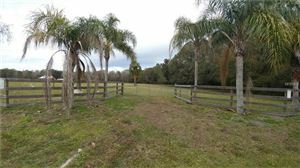 14.56 acres in the heart of Wesley Chapel in a secluded 10 parcel gated equine community! 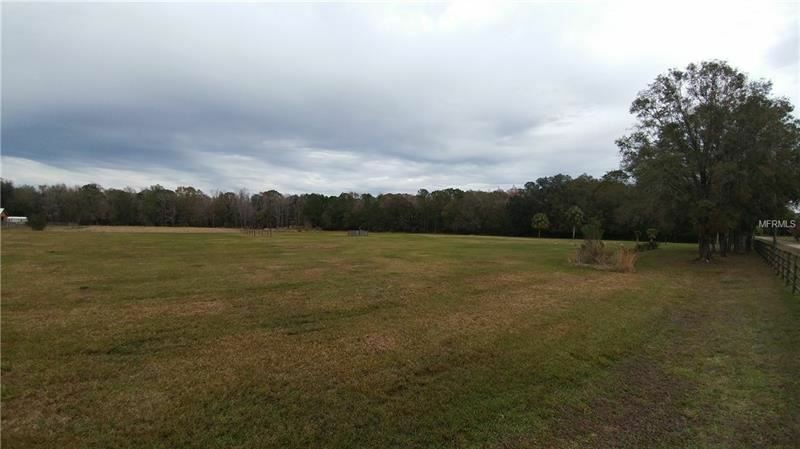 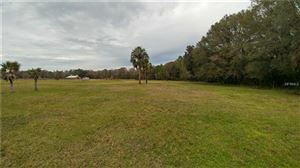 Minimum lot sizes are 5 acres so make this the future site of your dream home! Come see why Armenian Acres is the best kept secret in Pasco County. Values are on the rise with booming growth all around. $1,162 would be your approximate monthly principal and interest payment.